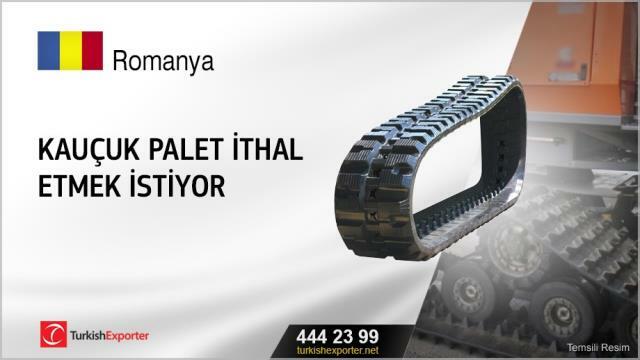 Kauçuk palet ithal etmek istiyoruzWe are interested in rubber tracks, we search rubber track factory in Turkie. 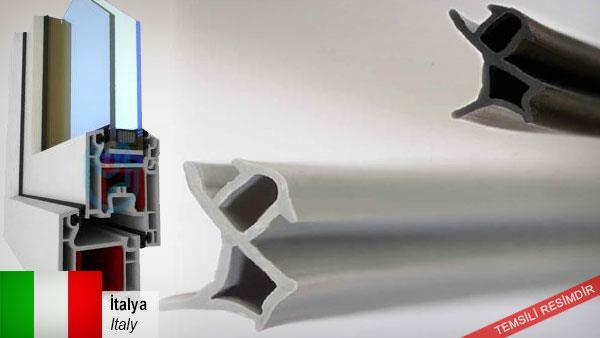 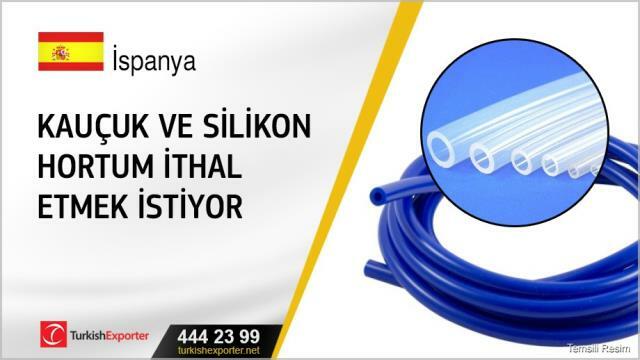 Kauçuk silikon ithal etmek istiyoruzWe´ve found out a rubber silicone supplier by extrusion. 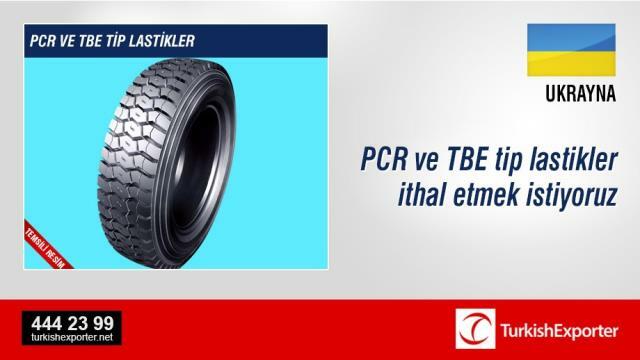 PCR ve TBE tip lastikler ithal etmek istiyoruzHello, we are looking for Turkey based tiremaker of PCR and TBR tires. 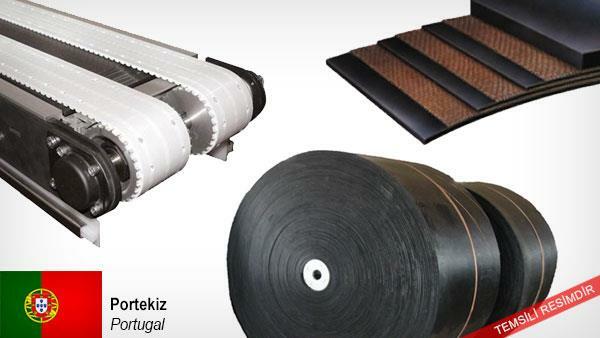 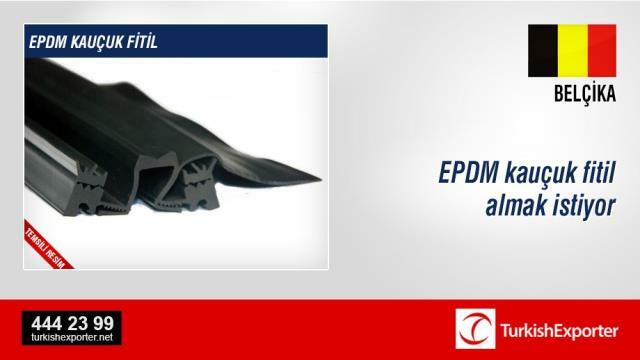 EPDM kauçuk fitil almak istiyoruzWe are a Belgian company and we are looking for EPDm in reels.